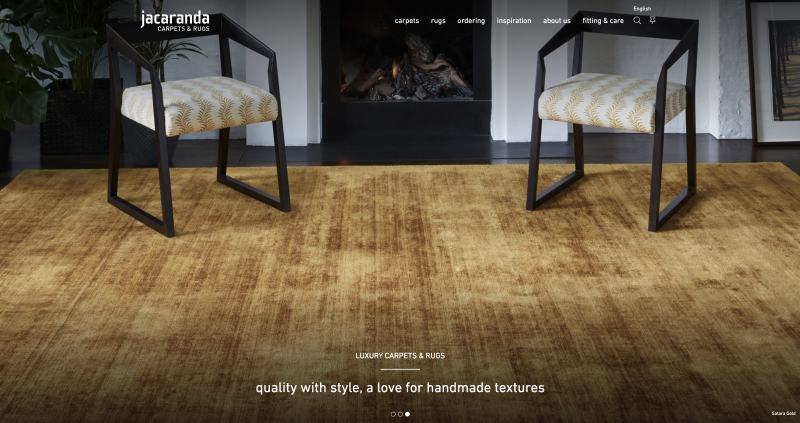 Jacaranda’s completely new website offers more flexibility for browsing our natural shine, handmade wool and machine made wool carpets & rugs. You can easily filter your carpet or rug, by colour, texture, composition, collection and suitability. You can pin your favourites, and then review all your choices together on a personal pin-board. ‘You may also like…’, will suggest alternatives to your first choices. Cleaning advice on TENCEL™. Visit our installations page for inspiration.